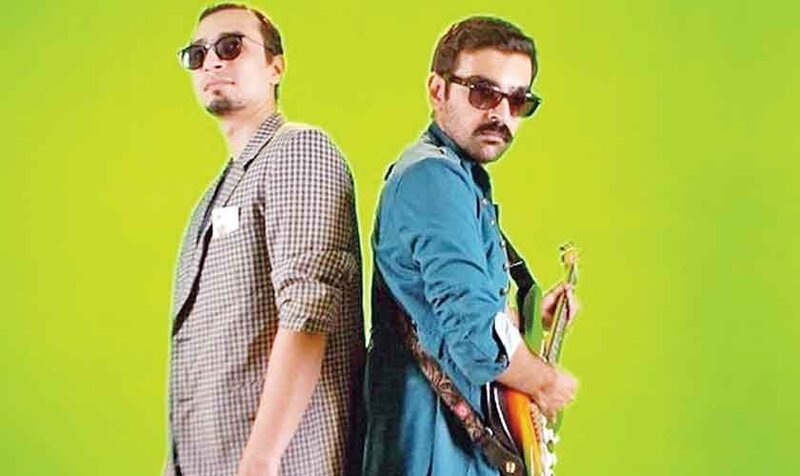 Karachi-based indie-rock music outfit, Sikandar Ka Mandar, also known as SKM, spearheaded by Nadir Shahzad Khan, is one of the most cherished bands to have emerged from the underground music scene in recent years. Active in the scene since 2010, SKM has seen some changes in its line-up but what has remained a beautiful constant is the kind of authenticity with which they produce each song. Nadir Shahzad Khan and Ali Suhail of SKMplaying their tunes during the inaugral edition of I Am KarachiMusic Festival, circa 2015. The Karachi-based indie music outfit talks to Instep as they gear up to release their second studio album this year. 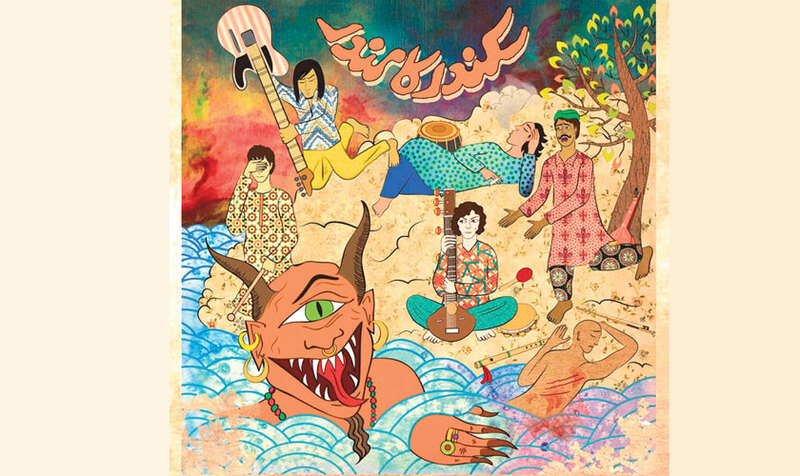 Their self-titled debut album, accompanied by gorgeous artwork (designed by Samya Arif) released to critical acclaim in 2013. In a thoughtful, contextual review music critic Asad Khwaja wrote about the SKM record (and by extension the band): “Sikandar ka Mandar explores the notion that there’s plenty out there with which to fill your cup, ample reason for a positive outlook despite the tribulations around us. Even at its most gregarious moments, the songs on this album prompt a sense of introversion, a silent consideration of the world and people around us. The stunning album cover of SKM’s self-titled debut album, designed by the gifted Samya Arif. When given a chance, SKM always rise to the occasion. Whether it means playing to a massive crowd during the inaugral edition of I Am Karachi Music Festival or playing to a much smaller group of people at the T2F or playing tunes during the short-lived indie music festival, Storm in a Teacup in Lahore, the music group is up to the task of delvering musical revelry. SKM also has a strong history of creating arresting music videos. From the breakthrough ‘Jo Bhi’ to ‘Baaghi’ or the most recent, ‘Shehri’, their music videos can be abstract and playful but there’s also a kind of truth that is hidden just under the visible surface. Featured in publications like The Caravan, Indie Wire and Huffington Post, the band is courageous as they proceed to release a second album without the backing of corporate giants (most of whom seem to have a fixation with the unimaginative popular musical names). To fund this upcoming record, the band has, among other things, sold SKM merchandise but not their musical integrity. 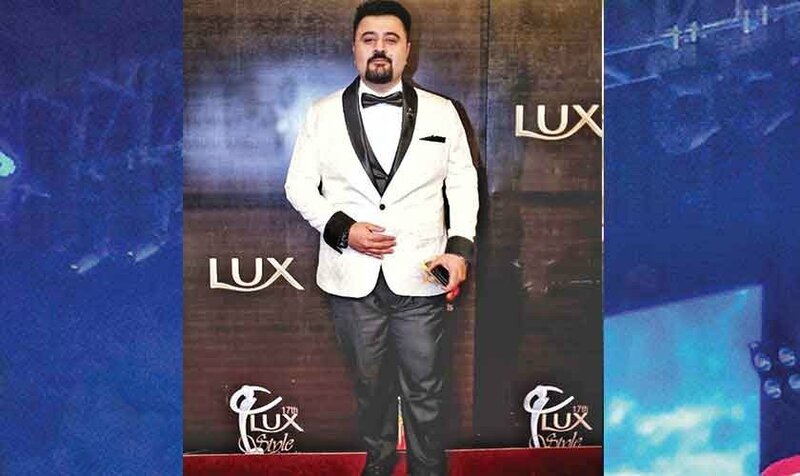 Members of the band including Nadir Shahzad Khan and Ali Suhail have also played a significant role in the creation of Lussun TV, an indie music show that made its debut several years ago and was designed to highlight artists who make up the rich independent music scene but often go unnoticed for one reason or another. 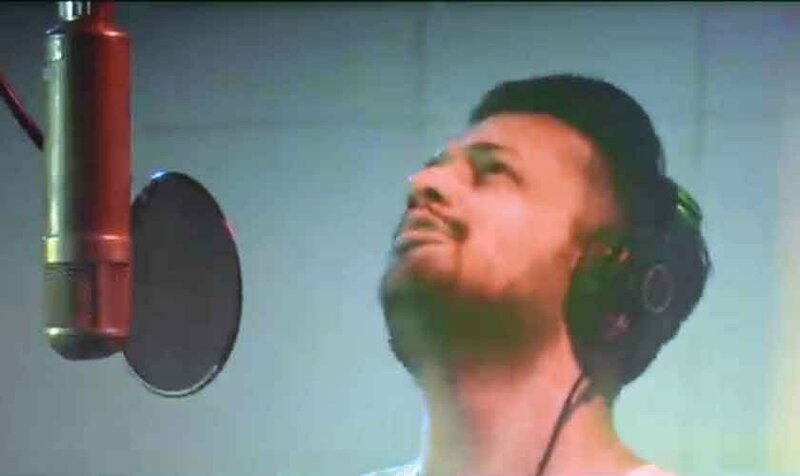 Since its inception, the show has featured acts like Mole, //orangenoise, Usman Riaz, Mooroo, Natasha Humera Ejaz, The D/A Method, Khumariyaan and others. 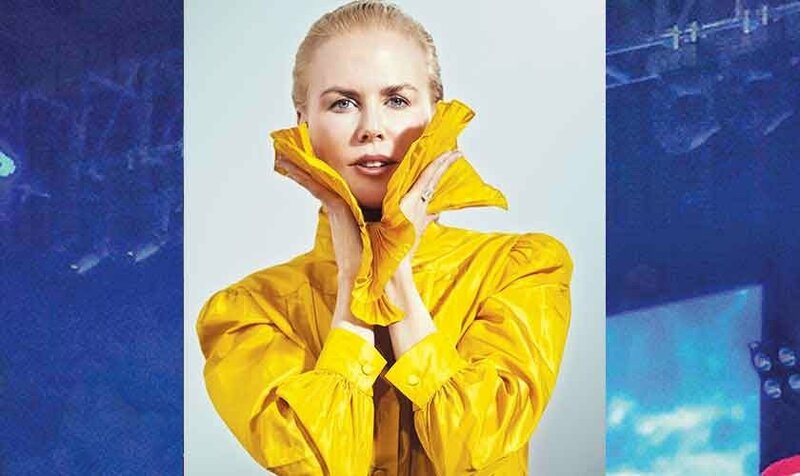 Whether the show stages a comeback remains to be seen but an announcement of a possible return was made on their Facebook page as the Lussun team asked artists who want to feature on it to send their demos in. 2017 has been a relatively busy year for this music group. They’ve been an integral part of the Chalay Thay Saath soundtrack and also gave Islamabad a taste of their music by performing at the Music Mela 2017 in the capital city. The band line-up has also shifted slightly in 2017. Apart from Nadir Shahzad Khan and Ali Suhail (who is also a terrific solo artist having released the thrilling record, Pursuit of Irrelevance earlier this year), it also includes Raheel Paul, Zahra Paracha and Nasir Siddiqui. With plans of putting out new ideas into their music, the band is looking all set to confound expectations and as fans we couldn’t be more thrilled.